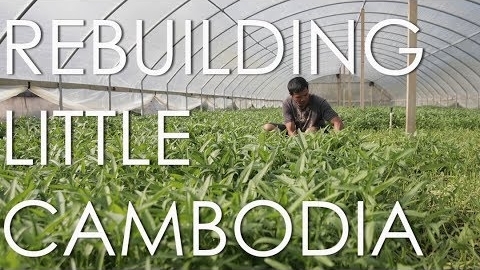 Rosharon // A Cambodian farming community in Rosharon, Texas, is on a long road to recovery after Hurricane Harvey. 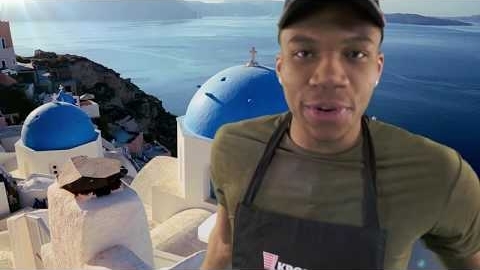 KronoBROIL® and The Greek Freak // Giannis Antetokounmpo, Professional Basketball Player, also known as “The Greek Freak”, shares his love of Gyros with Kronos. Watch as Giannis gets up close and personal with KronoBROIL® Gyros Slices, our revolutionary Gyros product. How to Make S'Mores Pie, Oklahoma Style // Pie Junkie in Oklahoma City is a great stop for anyone with a sweet tooth. 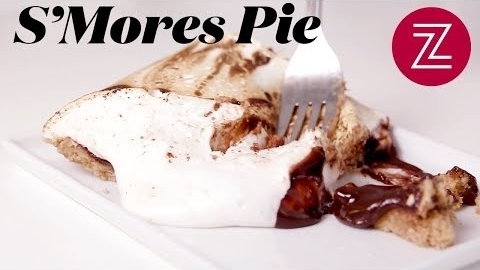 See how this pie shop makes their tasty s'mores pie. 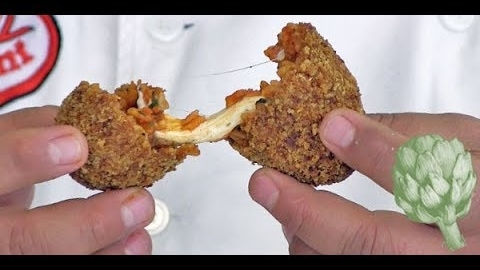 Rice Balls with a Cheese Surprise // Arancini is a popular rice ball, but have you heard of suppli, the version with a surprising cheese interior? Stefano Callegari of New York's Trapizzino shares his method. 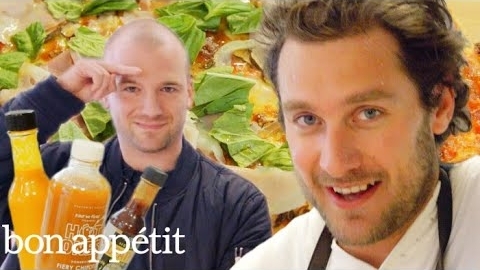 Brad and Sean Evans Make Cast-Iron Pizza // Bon Appétit Test Kitchen manager Brad Leone is joined by Sean Evans, host of Hot Ones; Brad teaches Sean the art of making pizza in a cast-iron skillet while being subjected to an abbreviated version of Sean's famous hot sauce challenge. 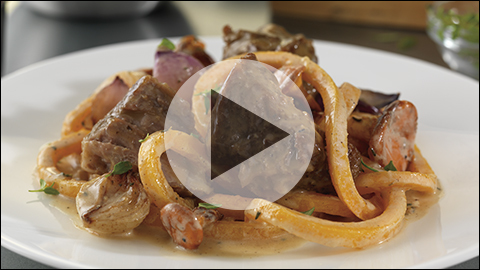 UNCUT with Chef Adam Sappington // Milk-braised pork shoulder and thyme brown butter Stroganoff with fresh butternut squash noodles. That’s how Sappington does flavor at The Country Cat in Portland, OR. Watch the video. Reuben Blooper Reel // "Great sandwich. 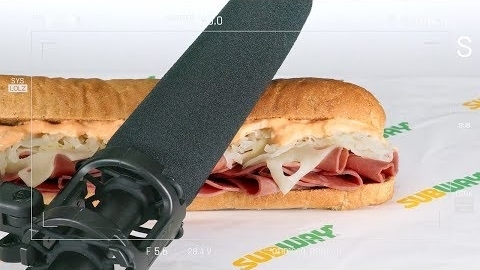 Terrible, terrible actor" is the theme of a series of video shorts promoting Subway's Reuben sandwich. 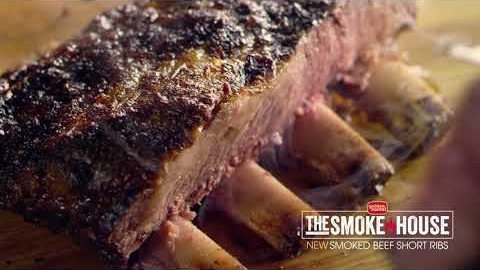 Smokehouse Bowling Night // This spot from Golden Corral promotes the brand's Smokehouse meats, which it says "are cooked low and slow to juicy perfection, right on site." Holidays with the Colonel // Selflessness around the holidays is getting a $20 Fill Up for your family instead of just a $5 Fill Up for yourself. 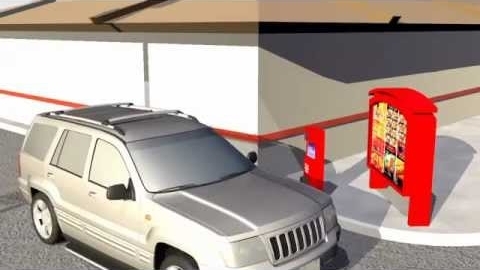 Drive-Thru Vehicle Sensor // USVD-4X is a flexible device designed to serve a multitude of industries where an efficient drive-thru sensor system is crucial and it's too expensive or difficult to cut loops. 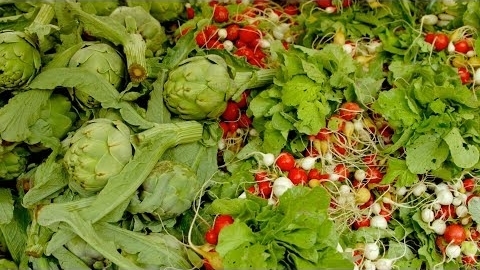 Farmers Market Produce With Magnus Nilsson // Chef Magnus Nilsson heads to a local farmers market in Paris to find the perfect, earthy vegetables: the ingredients that inspire him in the kitchen. 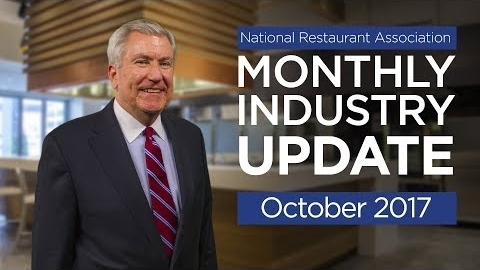 Restaurant Industry Update - October 2017 // The National Restaurant Association's Hudson Riehle provides an update on the latest Restaurant Performance Index and other economic indicators. 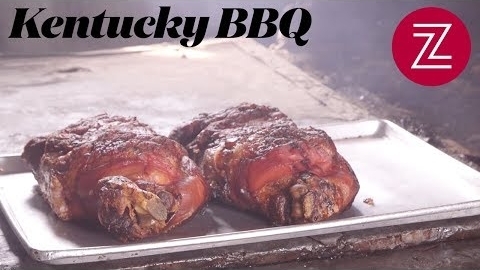 Meet the Kings and Queen of Kentucky Style BBQ // Residents of The Bluegrass State know that amazing barbecue, especially mutton, awaits for anyone traveling through. 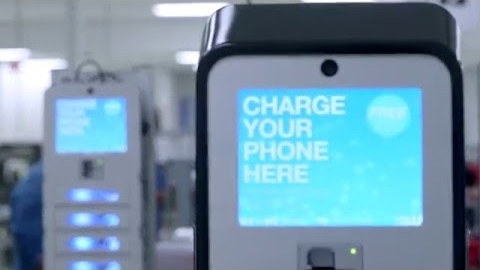 Experiential Platform // Brightbox provides secure, fully connected digital signage mobile device recharging kiosks for QSRs. Increase incidents, loyalty engagement, and redemption. Email us at Martin@brightboxcharge.com. What’s On! is an e-supplement of QSR’s A.M. Jolt and FSR’s FS Insider. Distributed once per month. Views expressed in videos are not endorsed by Journalistic, Inc. Select video content in this e-letter or links distributed remain the property of the publisher of that material. Reviews contained in this e-letter © 2017 by Journalistic, Inc. All Rights Reserved.